The CEO Forum on Business and Human Rights is an initiative of the Global Compact Network India (GCN India). The leadership for the initiative has come from the GCN Human Rights Sub-Committee - one of a number of such committees that is led by members of GCN India and supported by the secretariat. 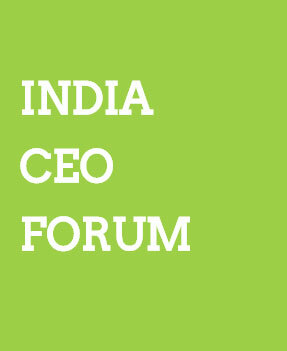 The India CEO Forum on Business and Human Rights exists to advance human rights in the business context among Indian Corporates, Companies and Business Houses having operations in India and aboard, and works towards establishing India as a global leader in this critical and valuable area of responsible business. 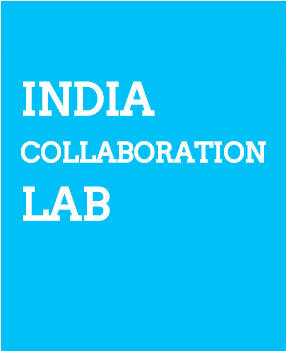 Such leadership will, GCN India was formed by the UNGC participant companies from India. It was registered in New Delhi in November 2003 as a Non-Profit Society to function as the Indian Local Network of the Global Compact Programme, functioning within a globally recognized and established initiative with a pan-India membership base. Global Compact Network (GCN) provides vehicle for Indian Companies- Large & SME, Academic institutions and Civil Society organizations to join hands towards strengthening responsible business initiatives in India and Internationally. Prior to the 2015 deadline on the Millennium Development Goals (MDGs) set at the Millennium Summit in 2000, progress is noticeable, globally, on several targets, namely: poverty, gender equality, halting the spread of HIV/AIDS, and providing access to safe drinking water. However, reducing hunger, child and maternal mortality rates, and providing access to sanitation, among other sub-goals are crucial to progress on human development. In India, while progress is noticeable in the areas of poverty reduction, child and maternal health, HIV/AIDS and polio, and gender equality, sustained efforts are needed to meet hunger, water, hygiene and sanitation targets. India has also taken a lead, among developing countries, by incorporating principles of sustainable development in country policies and programs. And private sector engagement has been critical in ensuring that the benefits of information, communications and technologies reach across communities in India. Serving as a platform for networking, knowledge exchange, policy advocacy, cutting edge action research and 'glocal' alliances, Global Compact Network India (GCNI) is now pleased to announce its new initiative- 'Cross-Over Series: Towards Inclusive Learning and Enlightened Leadership'. The objectives of the Series are to promote exchange of innovative ideas and experiences and thereby build a broad-based perspective on addressing some of the key social and environmental challenges of our times. The Series is proposed as a platform that will offer alternative public policy pathways besides intensifying our engagements with key stakeholders regionally. 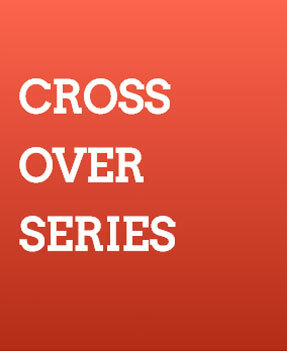 The inaugural 'Cross-Over Series' was held in Bengaluru on 16th September 2014 in collaboration with Prin. L.N.Welingkar Institute of Management Development & Research, 102/103, Electronic City Phase I, Next to Telephone Exchange, Hosur Road, Bengaluru - 560100. It is also supported by Electronic City Industrial Association Trust (ELCIA-Trust). Global Compact Network India (GCNI) is taking forward the UNGC Mandate on Sustainability in India and is making concerted efforts towards initiating discussions and deliberations on the issue of sustainability as it has emerged as one of the major thematic areas for discussions to explore opportunities, challenges and plans for way forward. In taking forward this mandate, GCNI has successfully led several initiatives, which include programmatic interventions, research studies and surveys and training and capacity building. Taking a leaf out of our significant interventions nationally, regionally and globally, GCNI conceptualized the Sustainability Alliance Partners for furthering the sustainability agenda in India. 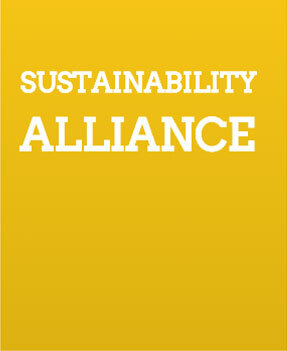 The first consultation of the Sustainability Alliance Partners was held on 27th June 2014. To provide a more focussed approach towards this initiative and develop actionable agenda for GCNI and its key stakeholders, GCNI invited some of the leading members of the Sustainability Alliance Partners and experts to form a Working Group (WG) on sustainability. The WG would set the deliverables and the objectives of the Sustainability Alliance Partners and work together towards the achievement of the stated objectives.